We have a lot of issues with incoming supply for Electricity Board @ 360V which drops down to as low as 250V. In such cases, Irrigation Requirements come to stand still and hence want to provide them a solution of using VFDs for the pump, having Input 220V Single Phase AC and Output as 3Phase 220V AC delta connected Motor. Will it work? Will it be suitable for pumping water, the torque requirements, etc. Based on my experience and knowledge I can say it is the best possible solution. To make it workable I suggest put single phase servo stabilizer of 3 to 5 kva rating with input ratio as per voltage availability in my case I have designed from 150 to 300 volts with output 230 to 240 volts .To output side of stabilizer put 1 phase input 3 phase output variable frequency drive of Gozuk make. The stabilizer may cost you around $.1000. 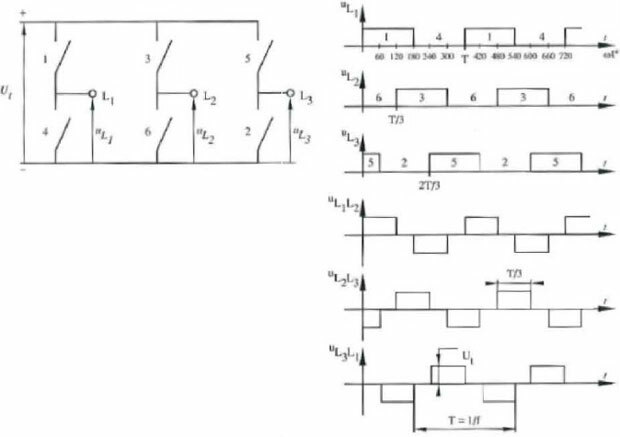 How about using a Over Voltage Relay that will trip if the incoming supply if voltage rises above 250V .. that will one) safeguard the i/c voltage for drive two) ensure power drop doesn't happen for the pump motor to run. Now the only question, what if the O/V release trips. Then the situation is helpless. That is pretty much acceptable. Because, I have been reported that the voltage drop from 360V to 250V is pretty constant for longer periods. 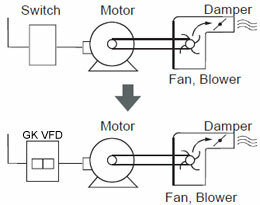 is then vfd-pump motor combination still recommended? 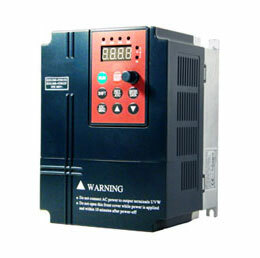 If you choose the right variable frequency drive with the ability to connect DC to the DC bus problem solved. I have done this in a particular industry segment. I think the problem may be coming from your power distribution system. i believe that vfd cannot solve your problem.it is the issue of power utility and proper voltage regulation.